By Keen Management Services based in Blackpool, UNITED KINGDOM. 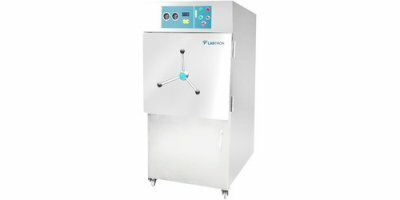 Model of Labtron Horizontal Autoclave LHA-A series is superior quality, highly efficient autoclave that allows complete sterilization of media, liquids and waste to be discarded. By Ceramic Polymer GmbH based in Roedinghausen, GERMANY. By GlobeCore GmbH based in Oldenburg-Eversten, UKRAINE. 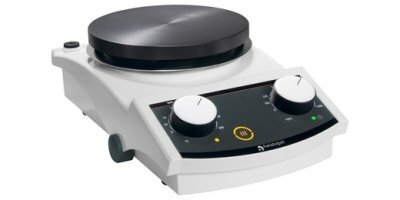 Royal Biotech possesses 2 kinds of microbiological survey detection tools. Royal qPCR Drinking Water Test Kits w/ Reader. AOT device with MBS method. Advantages of Royal qPCR Drinking Water Test Kits. Reliable & Stable: qPCR can accurately detect the most challenging pathogen strains while eliminating cross-talk reactivity. 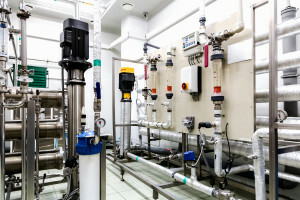 Due to the four-eye-principle of the filter plate, with this classical sheet filter an optimal inflow be-haviour is obtained and thereby an efficient use of the filter sheets is ensured. 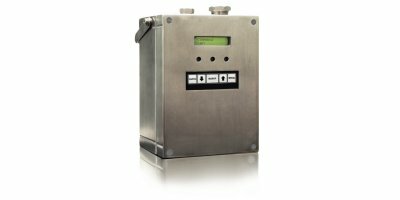 The SF 1000B is used as sheet and/or kieselguhr filter mainly for the filtration of beer. 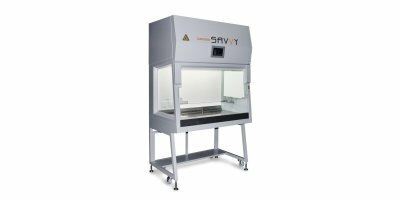 SafeFAST Class I type safety cabinets provide operator and environmental protection but are not designed to protect the product. 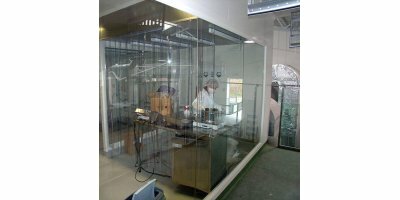 The unit is an open-fronted exhaust cabinet inside of which operator can carry out manipulations of low and moderate risk biological agents.